Chanukah, also known as the Jewish Festival of Lights, begins on Tuesday, December 16 and ends Wednesday, December 24 and there are so many great ways to celebrate in the Bay Area. Happy Chanukah! The Meshuga Nutcracker, 7:30pm, new & improved with extra Schmaltz! Marines' Memorial Theatre, Union Square, 609 Sutter Street at Mason, San Francisco. The Meshuga Nutcracker, 7:30pm, San Francisco. The Meshuga Nutcracker, 2pm & 7:30pm, San Francisco. Festival of Lights, 11:30am-2:30pm, Hanukkah Party Celebration including food, arts & crafts, music by Miss Kitty, bouncy house and more, Marin Osher JCC, San Rafael. The Meshuga Nutcracker, 2pm, San Francisco. Menorah Making, 3-6pm, near the Hanukkah Hut, Marin Country Mart. Larkspur. Happy Hanukkah! 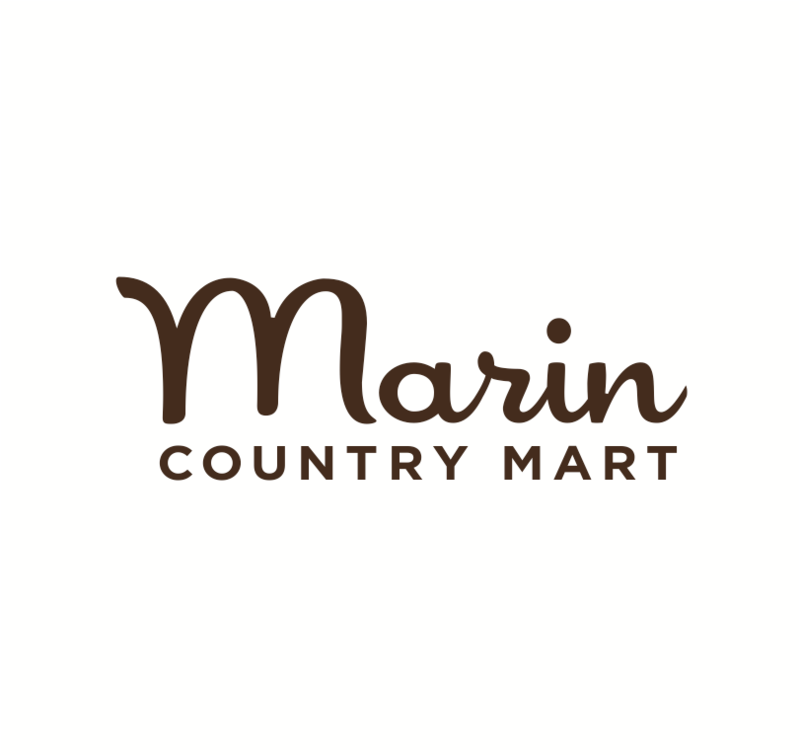 3:30-5:30pm, enjoy complimentary latkes and klezmer music, Marin Country Mart. Larkspur. Menorah Lighting & Chanukah Festivities, 5-6pm, Chabad of Mill Valley Chanukah Festival of Unity. Enjoy hot beverages, latke bar and other delicious treats, live music, Chanukah gelt, dreidels, crafts and more! Village at Corte Madera. Bill Graham Menorah Project, 5pm, Union Square. Light the Menorah, Ghirardelli Square. Menorah Lighting, 5pm, enjoy latkes, donuts, music and a raffle, Chabad of Novato, Whole Foods, Novato. 6th Lighting of Bill Graham Menorah, crafts 2pm, lighting ceremony 4:30pm, Olate Dogs (as seen on America's Got Talent) will be performing, Union Square. 8th Lighting of Bill Graham Menorah, treats, arts & crafts, dreidel spinning, music and more, Level 4 Under the Dome, Westfield San Francisco Centre.